Choose the reseller cloud hosting plan best for your! Our Reseller Cloud Hosting Plans are created specially for your needs. Price / 1 yr / mo. 9,99€/mo. Price / 2 yrs. / mo. 9,49€/mo. Price / 3 yrs. / mo. 9,30€/mo. Price / 1 yr / mo. 13,99€/mo. Price / 2 yrs. / mo. 13,29€/mo. Price / 3 yrs. / mo. 12,99€/mo. Price / 1 yr / mo. 18,99€/mo. Price / 2 yrs. / mo. 18,04€/mo. Price / 3 yri / mo. 17,47€/mo. Price / 1 yr / mo. 22,69€/mo. Price / 2 yrs. / mo. 21,83€/mo. Price / 3 yrs. / mo. 20,69€/mo. Why Choose Ducadu Reseller Hosting? 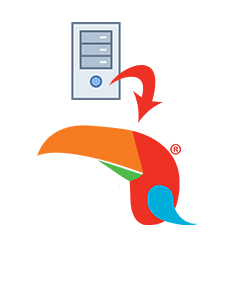 Are you not satisfied with your current web service provider, but you think it's too much hassle to make the switch? Our specialists will handle the transfer of your accounts without any headaches for you. Therefor, you can enjoy our services without thinking about technical details. 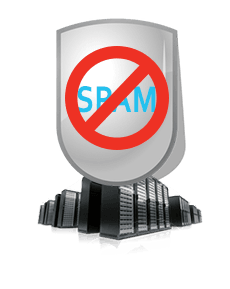 You are protected from external attacks through advanced anti-spam, anti-virus, and brute-force protection mechanisms. Software and hardware systems detect repeated authentication attempts, thus preventing much of the cyber attacks. 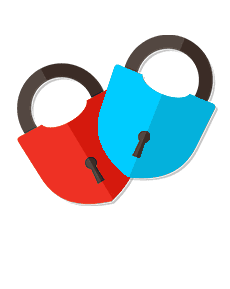 You can opt for a high level of security using 2-step authentication in your client account. 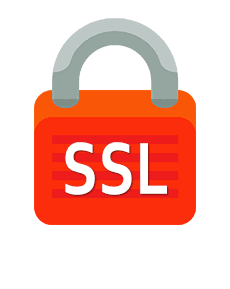 You receive a free SSL certificate on all Cloud hosting packages to secure the connection between your website and visitors. This will increase the trust of your clients, which translates to a better business relationship. In addition, Google requires all sites to use https in order to get indexed for better visibility and SEO.